Join the fun in a number of ways! 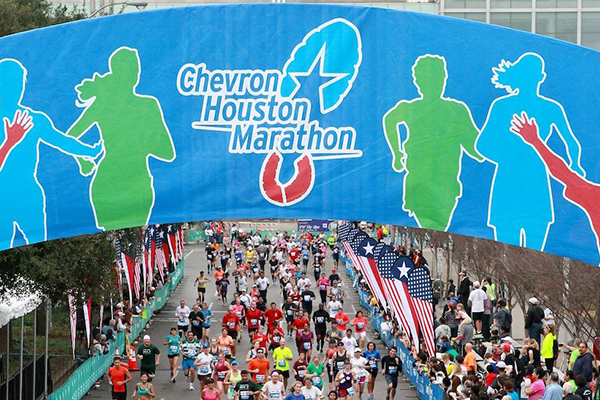 Sign up to run the Chevron Houston Marathon or Half Marathon on Sunday, January 20, 2019 and raise a minimum of $500 for Kids’ Meals (or just sign up to fundraise! ), have your company sponsor Kids’ Meals as a “ Sidewalk Squad Sponsor,” gather your office buddies and form a “Corporate Running Team” or sign up to be a HERO by making a one-time, tax deductible donation to Kids’ Meals of at least $350 (plus the cost of registration). Special perks included with each opportunity! This year you can sign up to run the 5K on Saturday, January 20th and commit to raise a minimum of $300. Kids’ Meals will pay your registration for the 5K option. Contact Kelsey@kidsmealshouston.org to sign up!